Every Tour player replaces their long Irons with FliHi long Irons designed to launch higher and land steeper. of tungsten is used to create stability, forgiveness, and a higher, easier launch. That doesn’t mean the player’s profile is lost. Far from it. 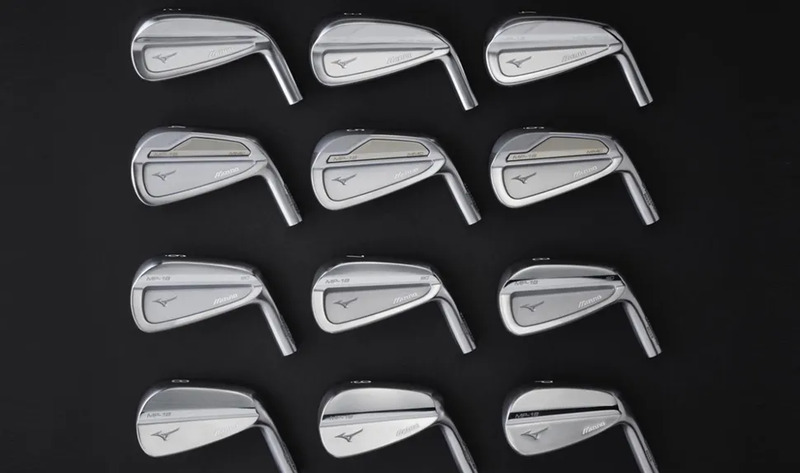 These Irons have a top line only 1mm thicker than the MP-18 Muscle Back. What it does mean is that you can include these as part of any MP-18 configuration of the MP-18, MP-18 SC, MP-18 MMC. The MP-18 MMC FliHi Irons are intended to be blended into an MP-18 Iron set. Building that set means investing some time in a comprehensive assessment.